To remap Command + Ctrl + d, disable displaying a definition of the selected word in the Dictionary application. 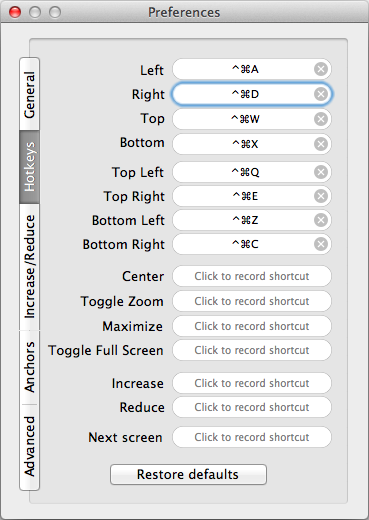 System Preferences > Keyboard > Keyboard Shortcuts tab > Services. Then logout and remap Command + Ctrl + d in ShiftIt preferences.